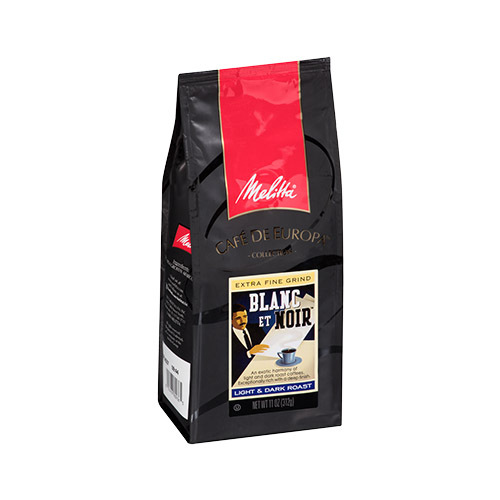 The Melitta Cafe De Europa Blanc et Noir is a pack of light and dark roast ground coffee with exceptionally rich flavor and deep finish. 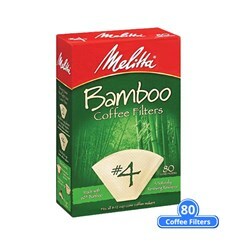 It is blended from 100% Arabica beans. 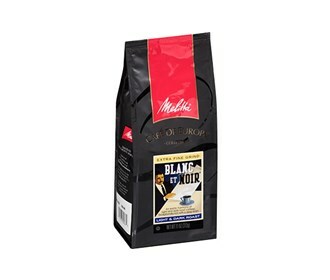 The Melitta 60237 Blanc et Noir (Single Pack) has many exciting features for users of all types. 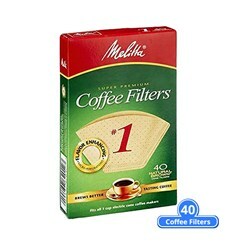 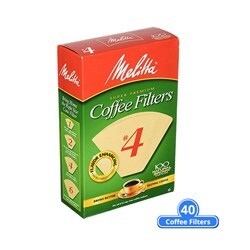 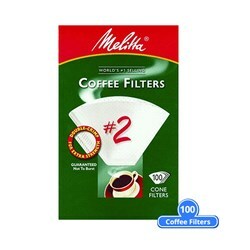 FactoryOutletStore stocks a full line of accessories like Melitta 620122 #1 Natural Brown Cone Coffee Filters 40 Counts (Single-Pack), Melitta 622712 #2 White Cone Coffee Filters 100 Counts (Single-Pack), and Melitta 624602 #4 Natural Brown Cone Coffee Filters 100 Counts (Single-Pack) for the Melitta 60237 Blanc et Noir (Single Pack). 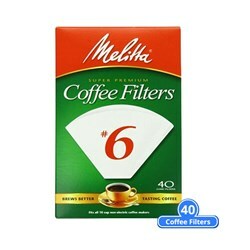 The Melitta 60237 Blanc et Noir (Single Pack) is sold as a Brand New Unopened Item.